A new publication out of UC Davis, co-authored by VitisGen2 genetics team member, Dario Cantu, investigated molecular changes in vines infected by Pierce’s disease. 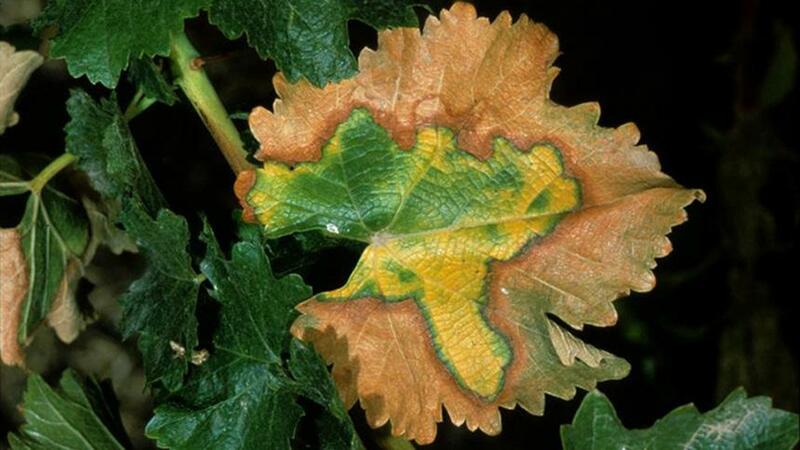 The bacterial disease is of major concern because it is vectored by a ubiquitous insect, the glassy winged sharpshooter, and it kills vines within 3-5 years by attacking the xylem. The study outlined a list of molecular markers for further investigation and possible use in breeding programs.